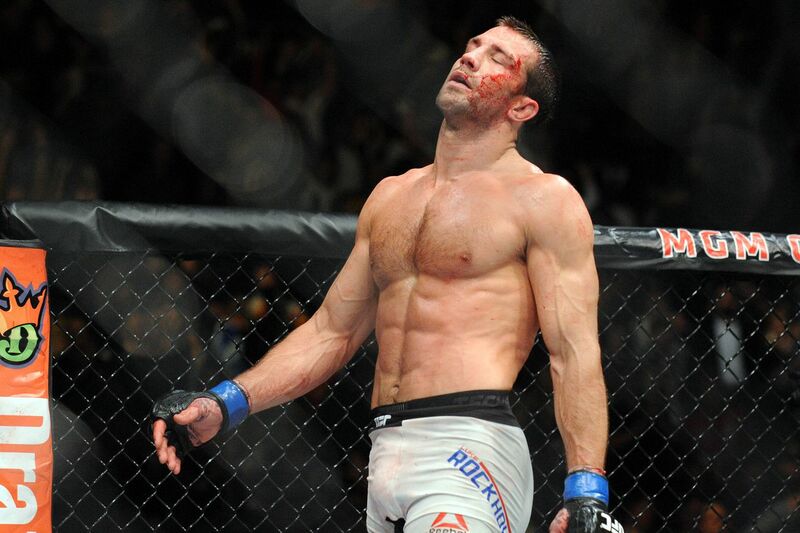 Please stop wasting Luke Rockhold’s time. The former Ultimate Fighting Championship (UFC) middleweight champion is not going to make his mixed martial arts (MMA) return unless he can fight someone along the lines of Anderson Silva, simply because he’s earned it. Rockhold hasn’t been seen since coughing up his 185-pound strap to Michael Bisping in June of 2016. While he was expected to return later that year, injuries halted his immediate comeback and subsequent negotiations with this guy have stalled. The former Strikeforce kingpin is currently ranked No. 2 in the division and may not see another title shot for quite some time, thanks to the addition of former welterweight titleholder Georges St-Pierre. At least he’s got this to fall back on.